Division as well as the Open Division. "I entered 6 events and won 5. The next year they changed the rule to prevent you from competing in both divisions." Ms. Long has had a distinguished career as a coach, as well. She coached the U.S. Junior National Team at the Olympic Training Center in Colorado Springs in 1990, and was an assistant coach for the U.S. 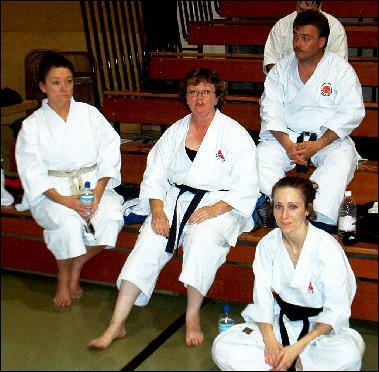 Team at the World Championships in Budapest, Hungary. 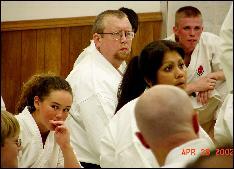 reflects, "The most important thing, no matter what obstacles you face, is to simply keep training." 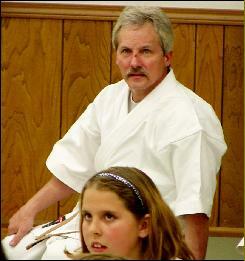 The Genbu-Kai is fortunate to have the benefit of Jackie Long's dedication, leadership and experience.